Jeffrey Strong will be the new 3rd/Utility Trumpet of the Los Angeles Philharmonic. 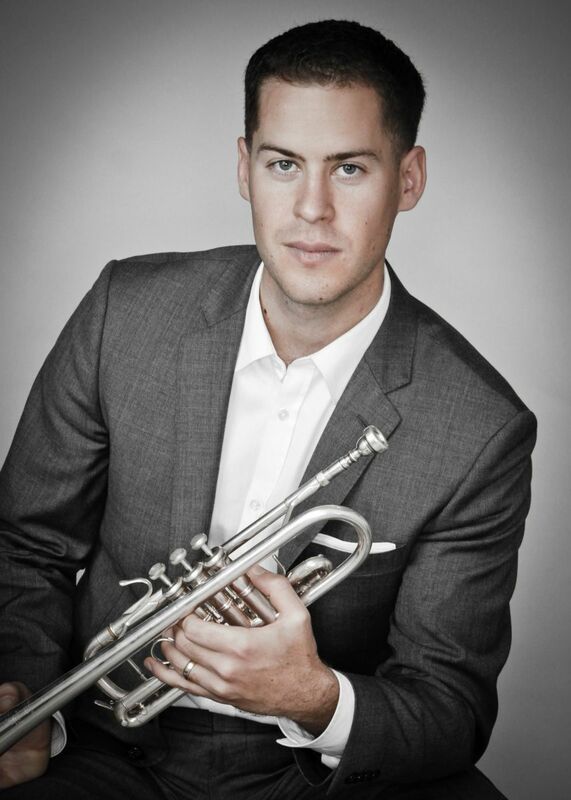 The Fresno native has been 2nd Trumpet with the St. Louis Symphony since 2015. Prior to that, Mr. Strong served as a trumpeter in the U.S. Marine Band from 2009 to 2015. National Public Radio (NPR) interviewed him in 2011 regarding his audition and playing experience with the Band, known as “The President’s Own.” LA Phil Principal Trumpet Tom Hooten had also been in the Marine Band the decade prior. He takes over the chair previously held by Stéphane Beaulac, who in 2017 returned to his prior position at Principal of the Orchestre Metropolitain of Montreal for personal reasons. Mr. Strong received his Bachelor of Music from the San Francisco Conservatory in 2006 and Master of Music from Northwestern University in 2008. With his hiring, the LA Phil brass section will be complete once again. No word yet on when he officially will join the orchestra. Congratulations to Mr. Strong and his new colleagues, and best of luck to all of them. Tags: Jeffrey Strong, Thomas Hooten, Tom Hooten, trumpet. Bookmark the permalink.